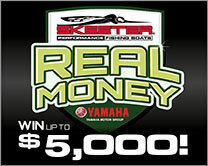 Skeeter Boats | Contact Us. Please enter your inquiry. Required fields are marked with an asterisk (*). 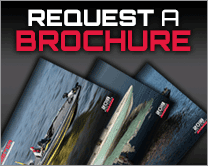 No factory direct sales are available. 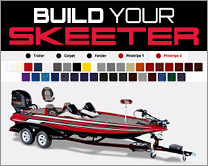 All pricing inquiries should be made to an authorized Skeeter Dealer. 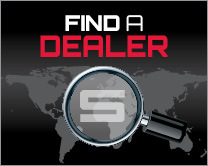 For a list of dealers, please use our Dealer Locator.